Richard Pacheco saw his first play at 24. By the next year he studied acting/directing at the American Theatre Training Institute with Paul Mann, Mary Carver, Alan Schneider, and Ed Sheerin and was a finalist in the state grant competition in playwrighting. He is an award winning actor, playwright, poet, critic, artist, filmmaker and teacher. The menace of Bryan Cranston with the raunchy irreverence of Mel Brooks. 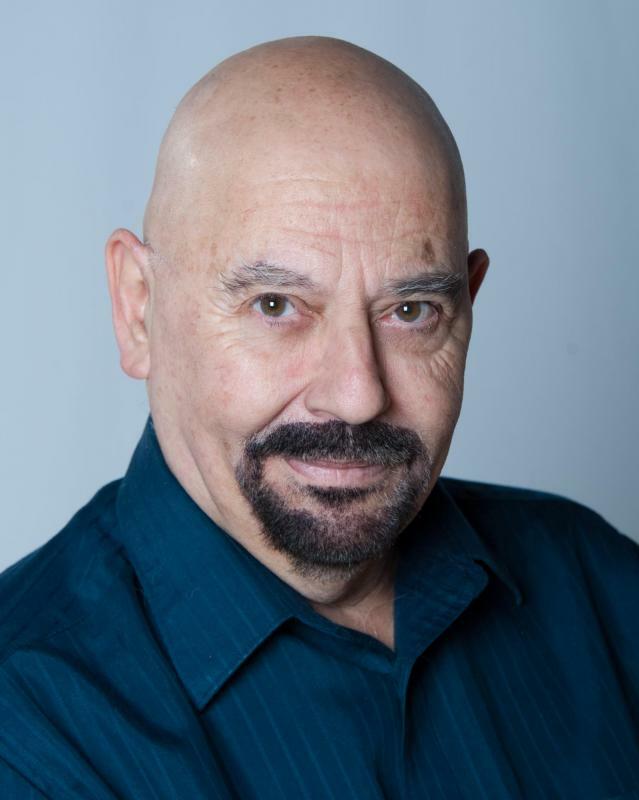 He has been acting since the late 1970’s and when the single parent retired from teaching now acting professionally and has done work onstage, in film, television, and commercials and print. BFA in Painting, MFA in Printmaking and Art Education. An award winning actor, playwright, artist, filmmaker, critic, arts writer/journalist, teacher. I act in film, television and onstage as well as write theater reviews for Theater Mirror and my own blog. I also direct and have produced programming for various local cable stations.